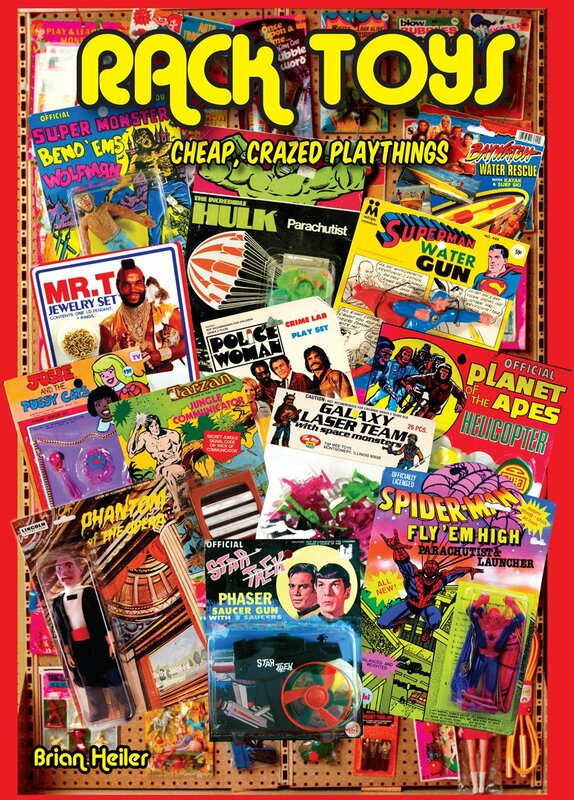 Step back in time (through these amazing vintage toy ads) | The Daily P.O.P. 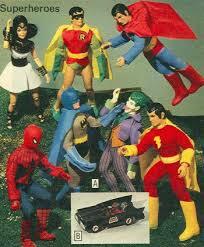 This Post was posted in nostalgia and tagged bionic man, GI Joe, retro toys, star trek, superheroes. Bookmark the permalink.